A peerless general is offered the consulship of Rome after his triumph over the city of Corioles. Too proud to respect the will of the people, however, he soon finds himself despised by the mob, and speaks out passionately against popular rule. Driven from the city as a traitor, he allies himself with his old enemies and begins to plot a merciless revenge. 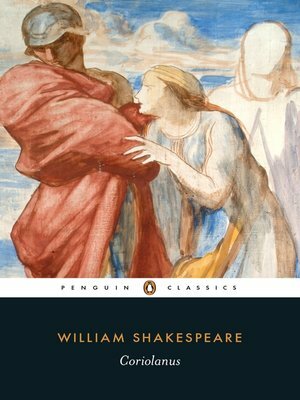 This book includes a general introduction to Shakespeare's life and the Elizabethan theatre, a separate introduction to Coriolanus, a chronology, suggestions for further reading, an essay discussing performance options on both stage and screen, and a commentary.